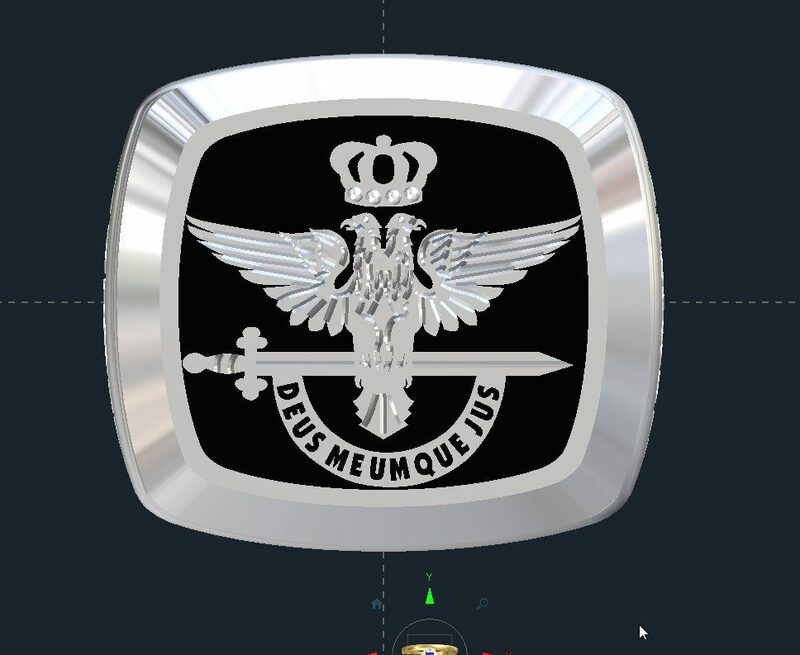 Looking for a custom Silver Signet Ring that isn’t commercially available? Using stones, enamel, and engraving, we can create a wide variety of rings for any occasion and at a wide variety of price points. 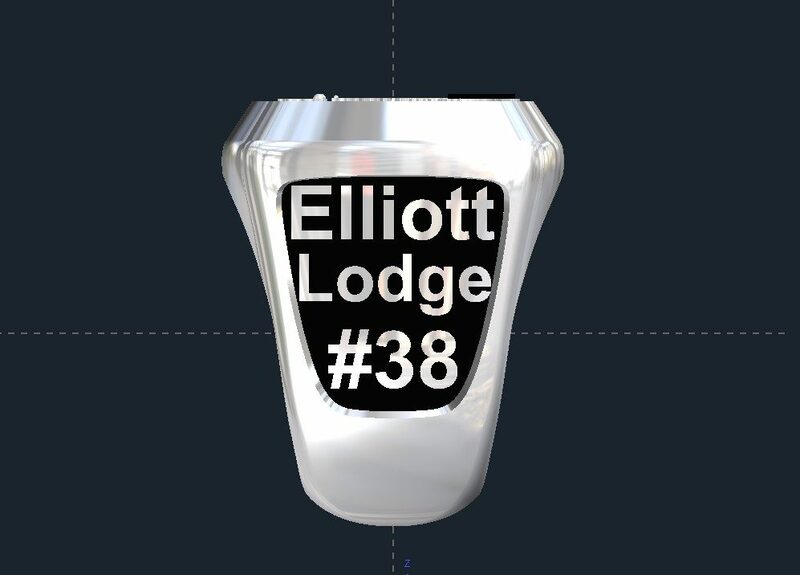 We can also create custom class rings that Josten’s won’t. 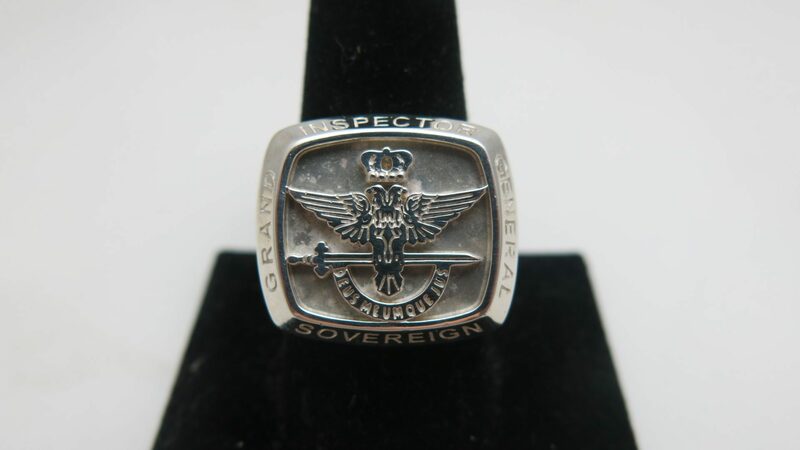 This Silver Signet Ring was made for a customer who was a member of some lodge. The CAD rendering is shown with the base blacked out, but the client didn’t want that, so we didn’t do it. STONES: A wide variety of shapes, types, and sizes can be used. 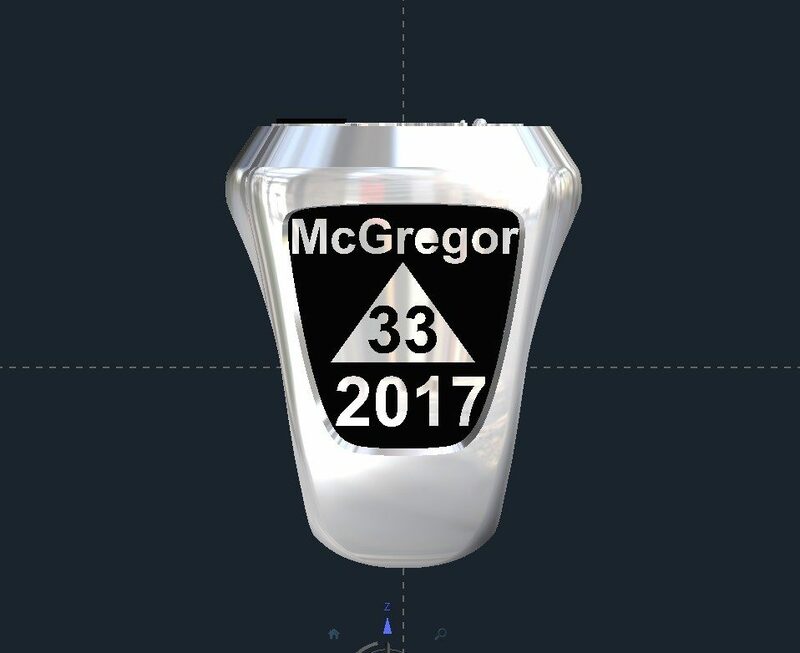 Click HERE for anther custom Silver Signet Ring. Click HERE to see learn more about custom jewelry or to contact us.